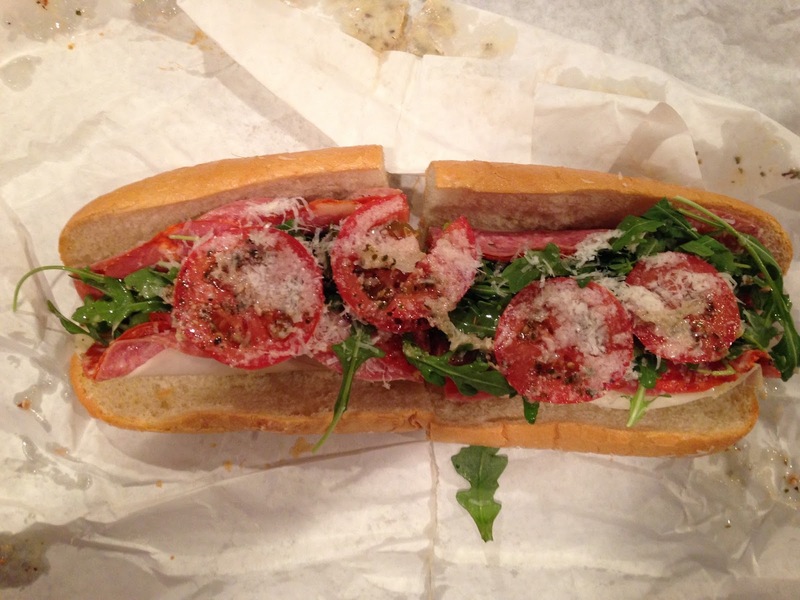 Subs and Stuff - The Quest for the Best Italian Sub in Boston: What did Barack Obama say about Bub and Pop's - Washington, D.C.? What did Barack Obama say about Bub and Pop's - Washington, D.C.? Perhaps, President Barack Obama has tried his namesake Italian Beef sandwich served at Bub and Pop's outside of Dupont Circle in D.C., but it was Chef Kyle Bailey in the Washington Post, who named Bub's Italian Hoagie the best sandwich in the District. With this article posted prominent in the window, Subs and Stuff sultan Matt E. Bonez made a detour and stopped in the shop to see if D.C. has got the chops. 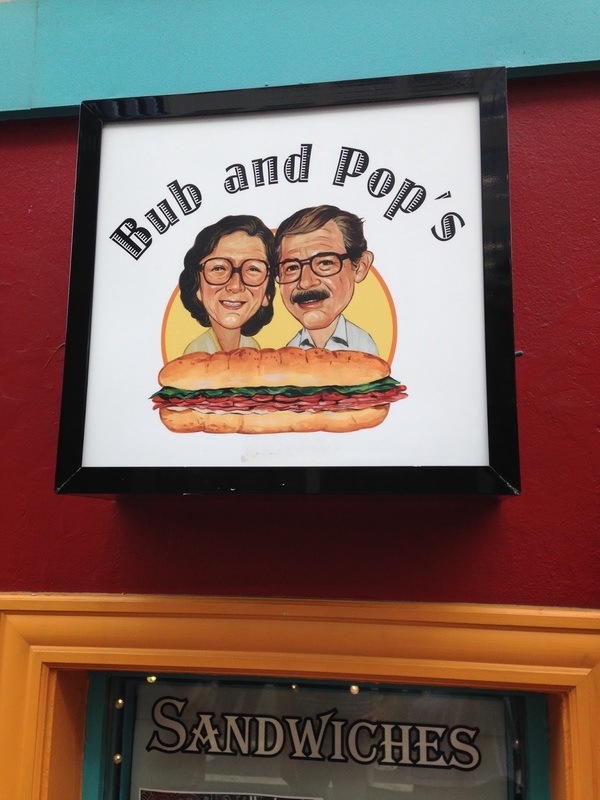 Interestingly, Bub and Pop are the parents and grandparents, respectively, of the lovely mother and son duo from Philadelphia who run this shop. With their own joint in West Philly, Bub and Pop passed on the hoagie hawking legacy to their descendants, and mother and son left the competitive sub market of Philadelphia to earn accolades in our Nation's Capital. The menu reflects their Philly roots with Italian hoagies, cheesesteaks, and roast pork sandwiches, yet their prices are distinctly D.C. 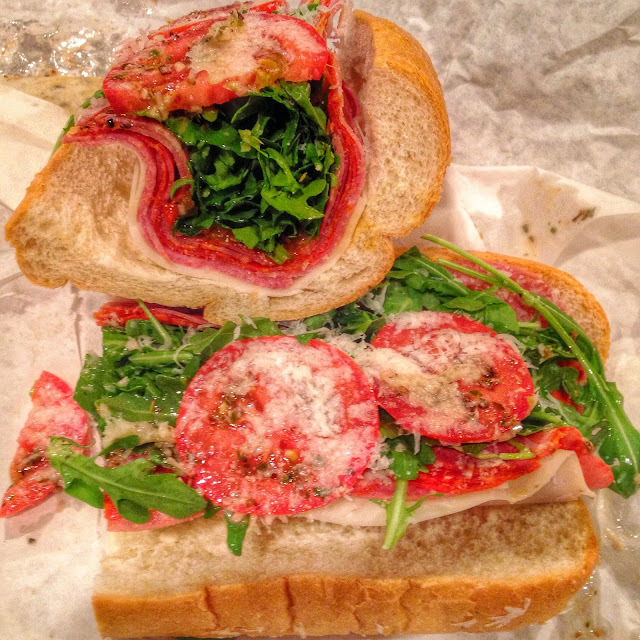 Distractions aside, the Italian brought Subs and Stuff in the door, and without further ado, Bub's Italian Hoagie: salami, prosciutto, capicola, pepperoni, provolone, arugula, hoagie relish, tomatoes, mayo, vinaigrette, and pecorino romano at $14 for a large. Who's a pretty little princess? First, house-made mayo standard on an Italian, get outta here. 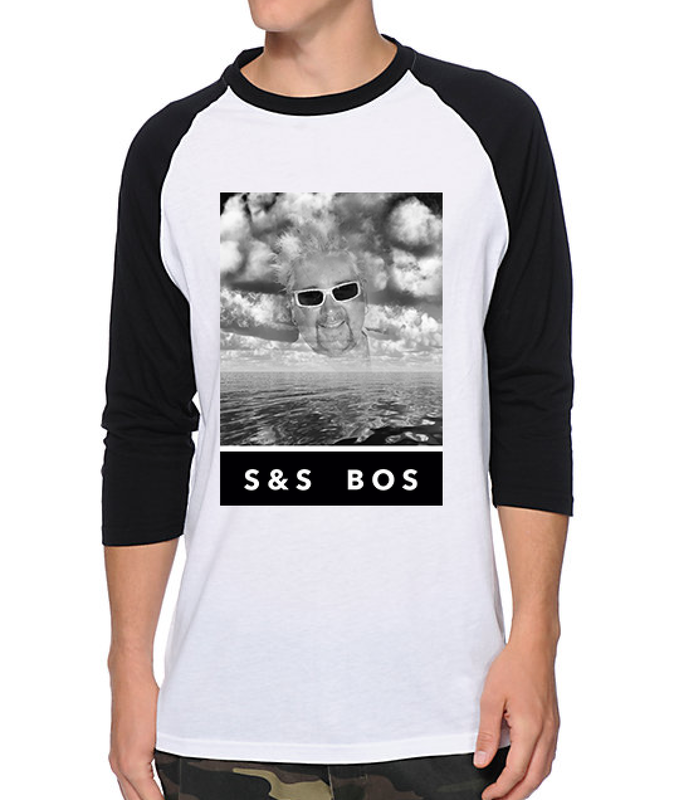 Now, let's talk about the sub. All of the ingredients on this sub are fantastic. The meats are high quality. The cheeses are strong and flavorful. The vinaigrette is well-balanced and delicious. The bread is soft, yet strong enough to hold everything together. Yet, there are some gorillas in the mist, as is clear time and time again, which corrupt the combination. There are three culprits here. The arugula, while delicious, overpowers the sandwich. Right behind it, the pecorino romano is a very delicious touch, but its sharp saltiness joins forces with the bitter, spicy arugula making this creation more salad than sub. Finally, the pepperoni flavor is the last thing on the palate, and it overpowers the other delicious cured creations. The sub has everything a great Italian needs in terms of meats, cheeses, bread, hots, and vinaigrette in an excellent ratio, but the newcomers unfortunately steal the show. Maybe it needed the mayo after all.